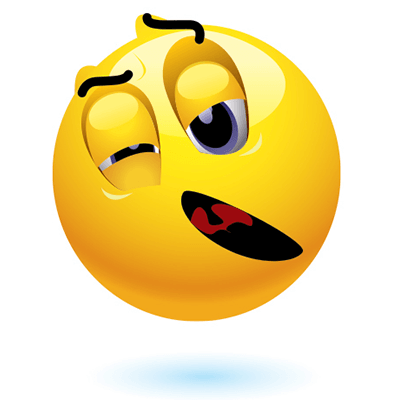 This emoticon needs some shut-eye quickly. 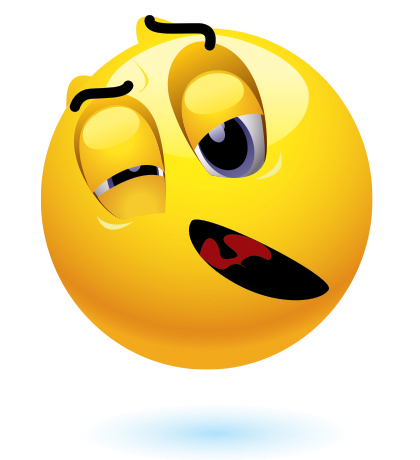 After a long night of studying or working on that big project, this emoticon deserves to relax. If you're feeling the same, post this emoticon on your timeline or send it in a chat session to tell someone it's time for sleep!